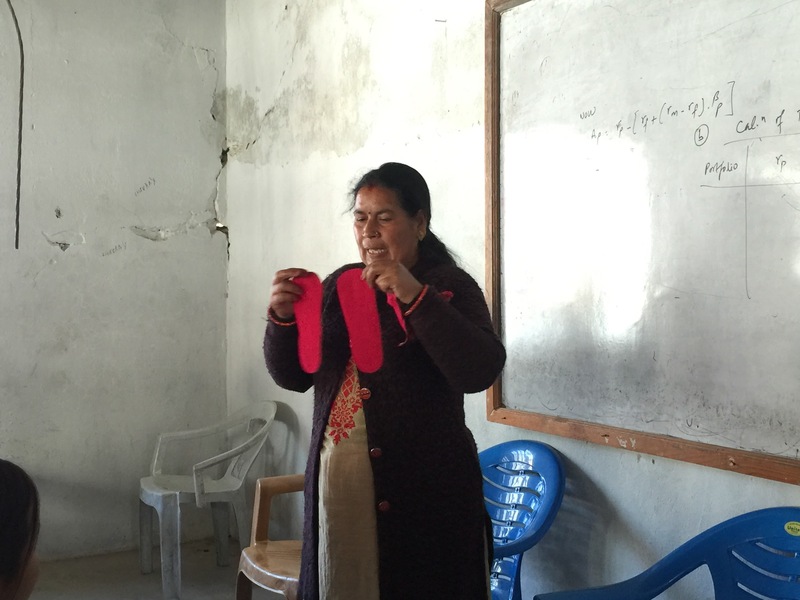 As part of our mission to support the health needs of children in Nepal, Wide Open Vistas recently organized and facilitated reusable menstrual pad distribution and education. 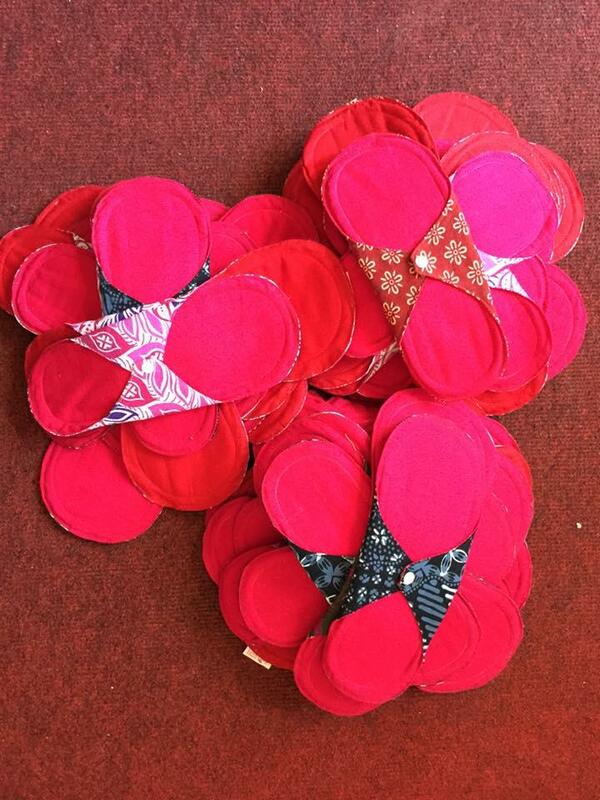 Lovelady reusable pads were given to girls from grades 9 and 10 from Budanilkantha School. Lovelady pads were selected not only because of the ease of use for the girls, but also their environmental impact. We feel that this is a much better alternative to disposable pads. Lovelady pads from Dhartimata Sustainable Workshop was our final selection. 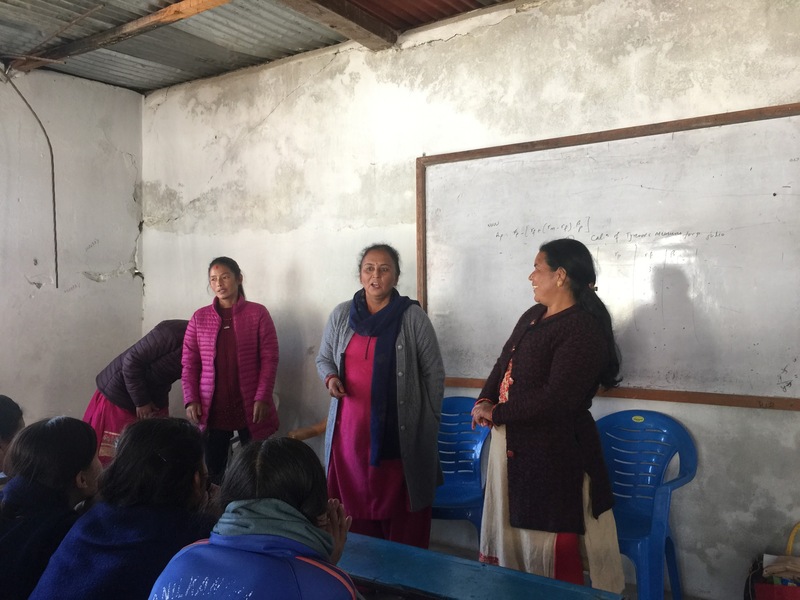 Three women representing Dhartimata came all the way from Kavrepalankchowk to Kathmandu and delivered a two hour educational workshop to 70 girls. The session included simple yoga techniques and other measures that help relieve menstrual cramps, and nutrition recommendations. The girls were surprisingly excited about getting the reusable cotton pads, considering that the pads need to be washed, which requires some extra effort unlike a disposable pad.The class was an inspiring one. What’s next? We will get feedback from the users after 3 months, so that we can tailor future projects. To sum up, it felt great to educate on, and distribute the reusable pads which can be used for 2 years. We expect the girls will have a wonderful experience using this product that’s biodegradable, nature-friendly, healthy to use and less expensive than traditional disposable pads. We are very happy to support the girls in this way.